Please help support Clark Street Christian Church and its missions. 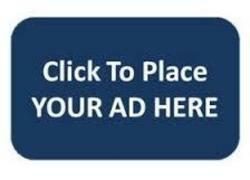 You can purchase an advertisement for your business, for yourself or for someone else. A full page ad can be purchased for $50.00, a half page ad can be purchased for $25.00 and quarter page ad can be purchased for $12.50. Send your advertisement to clarkstreet.avphotos@yahoo.com. Should you have any questions, comments or concerns, please include them in your email.